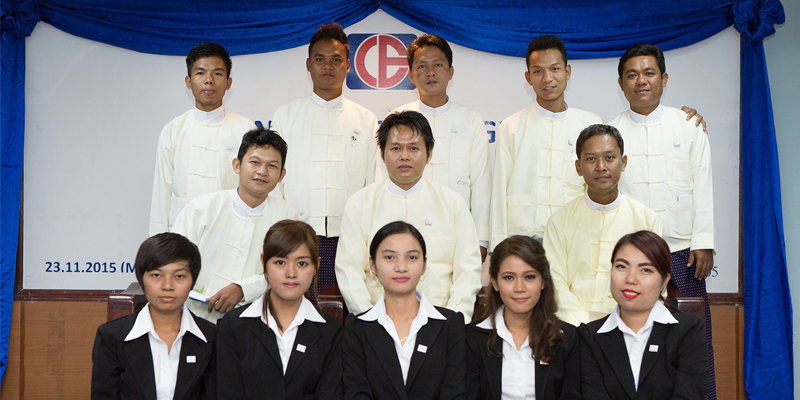 Myanmar ComBiz Group is very much diversifying in business industries such as: Investment, Manufacturing, Production of various Agriculture products, Diary products, Condense Milk product, Sales & Distributions of FMCG, F&B products, IT & Communication Services, Trading of Agriculture products main focus on RICE, Petrol Stations, Electric and Power Generation and Distributions, Property Developement, Real Estate & Construction, Industry and SEZ Development, Project Management and many more. 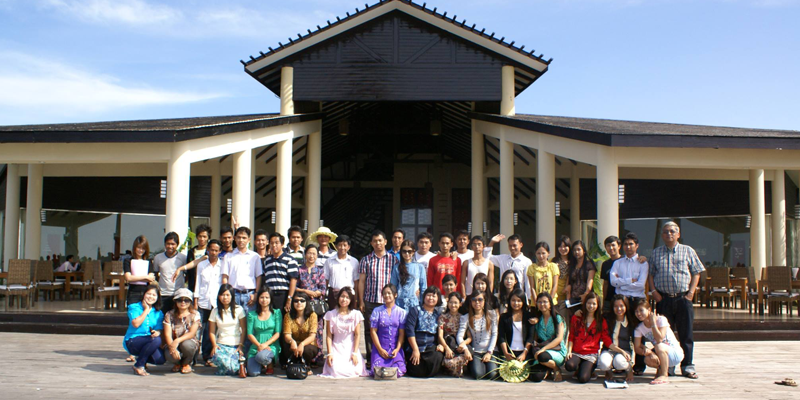 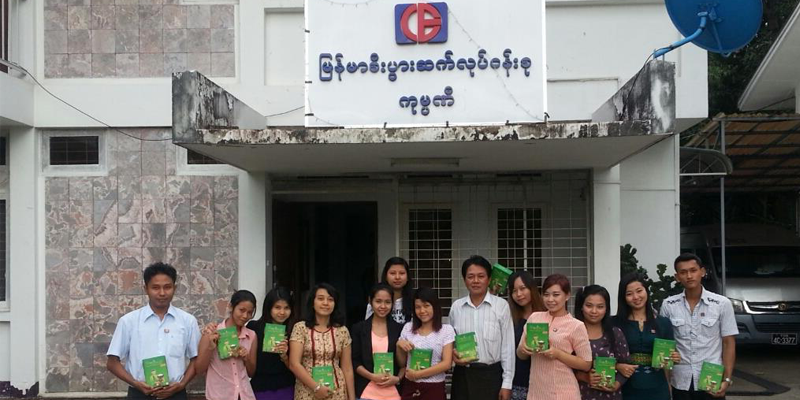 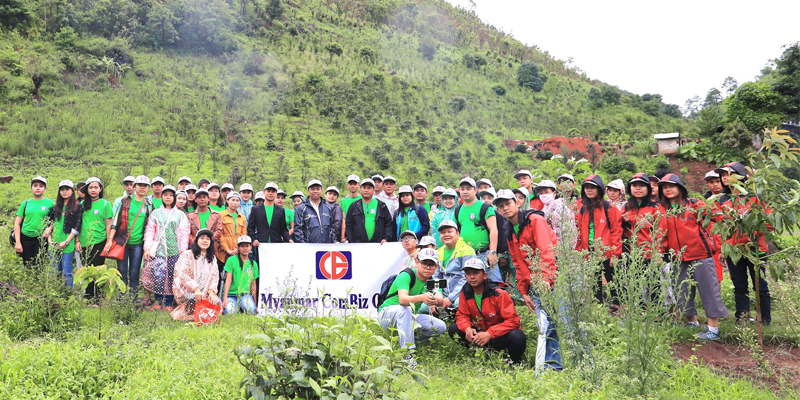 Myanmar ComBiz Group is very much diversify, so that, applicants can explore both carrier job opportunities and many job nature. 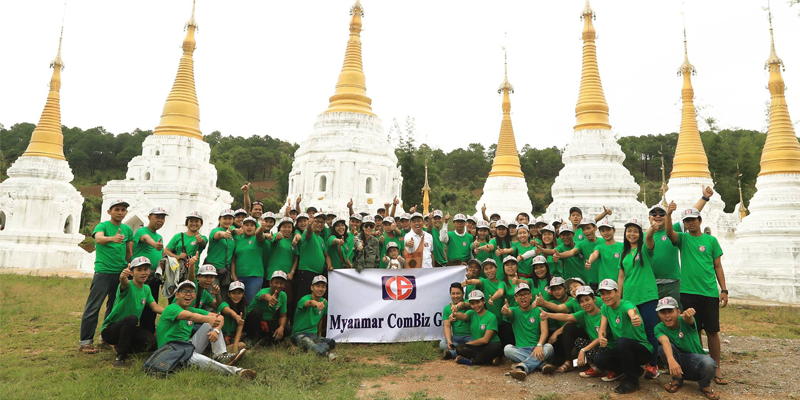 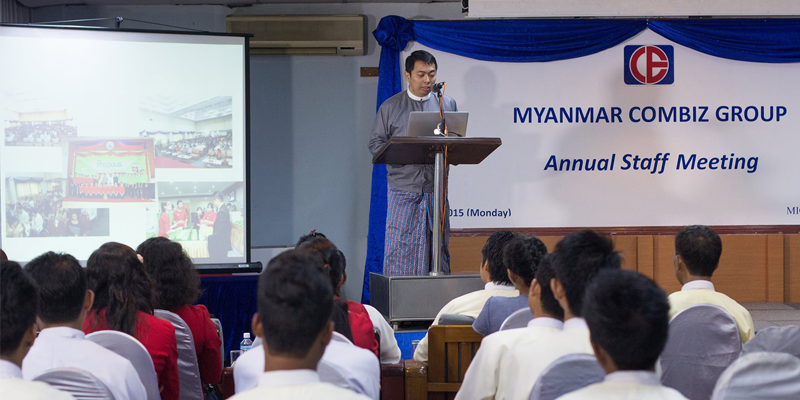 Myanmar ComBiz Group is heading to brighter future with development opportunities, benefits and a working culture that embraces diversity.